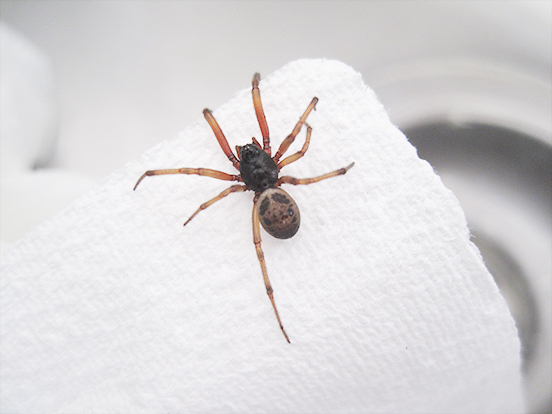 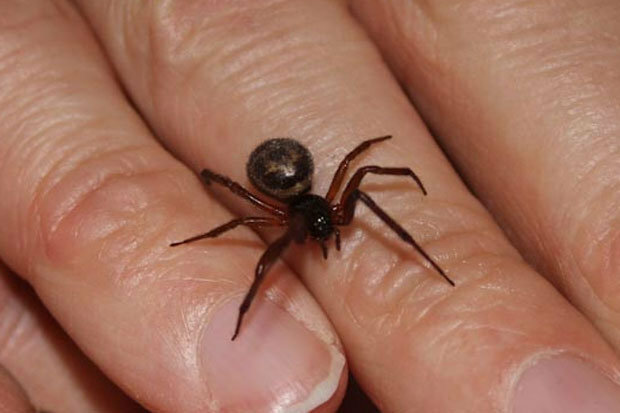 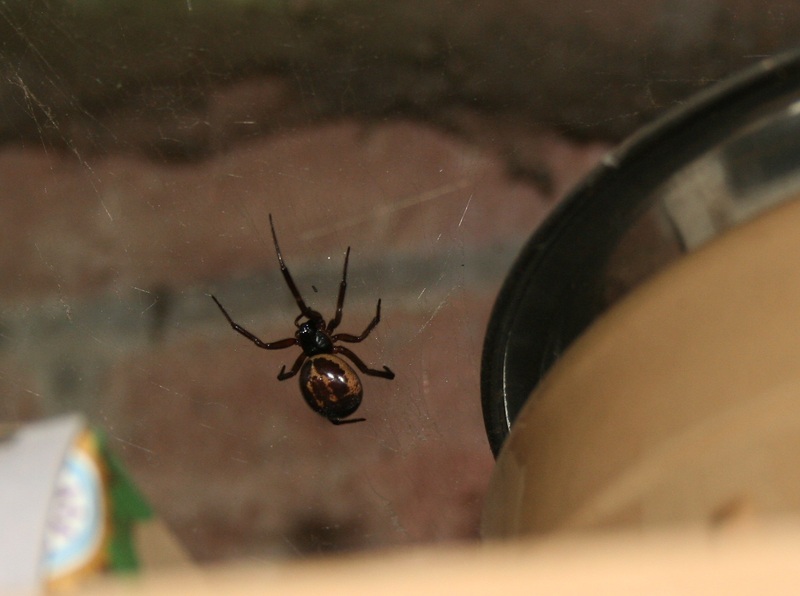 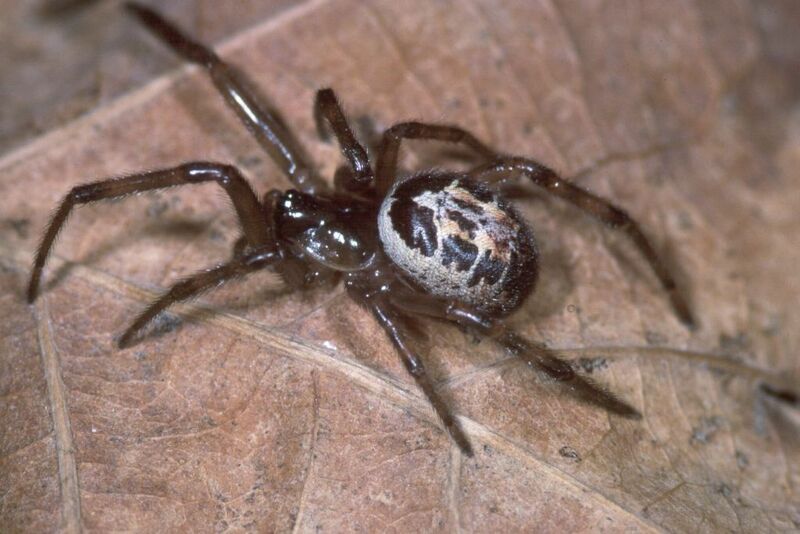 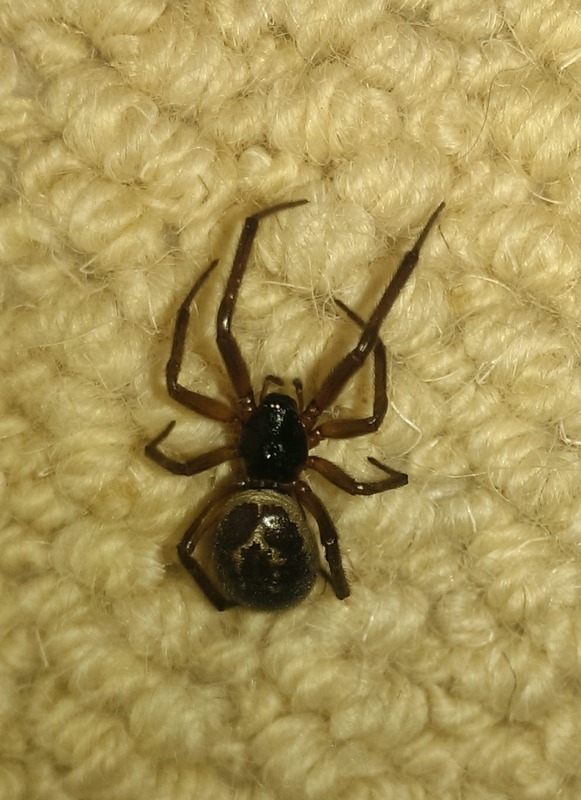 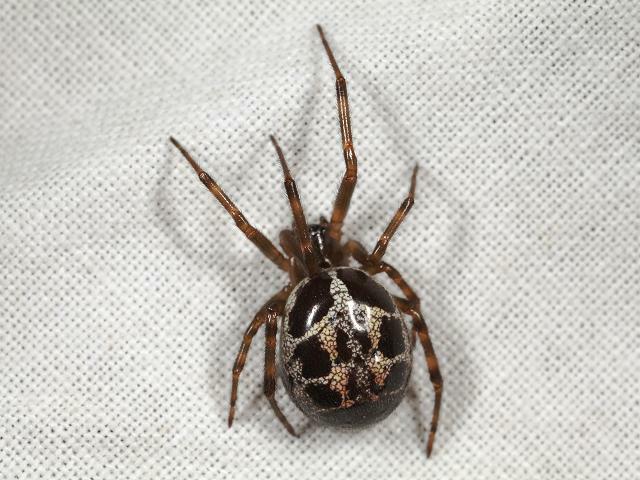 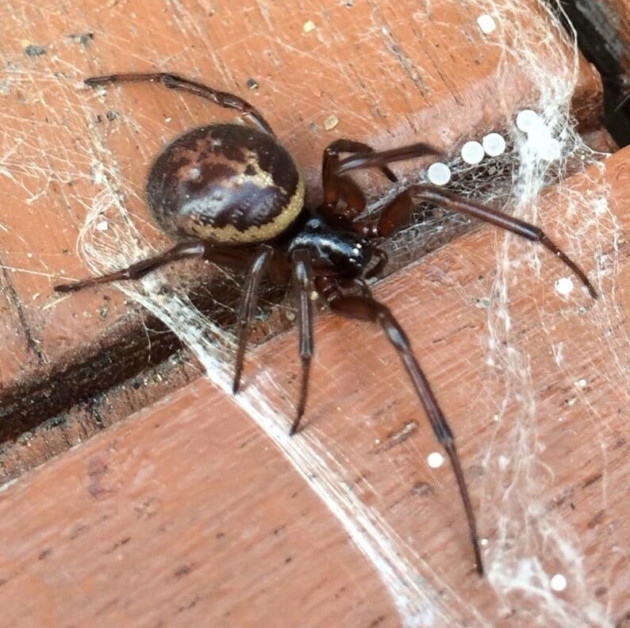 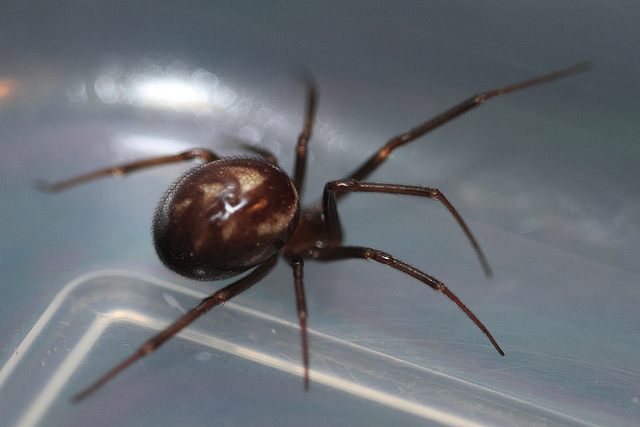 We have collected together a number of images of false widow spiders so that you can refer to the photos if you ever should need to identify a false widow spider. 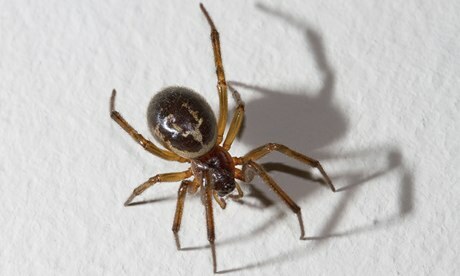 If you own or know of any images that would sit well in this gallery, please feel free to send us a message. 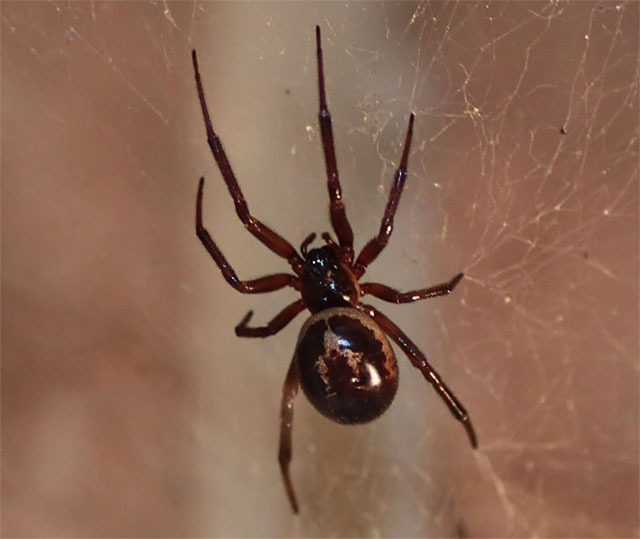 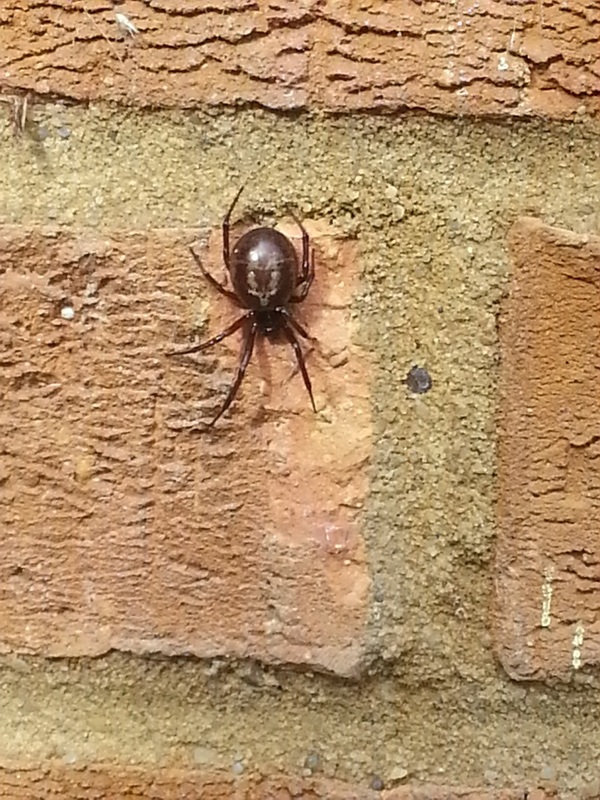 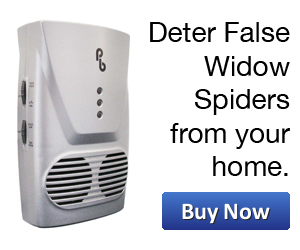 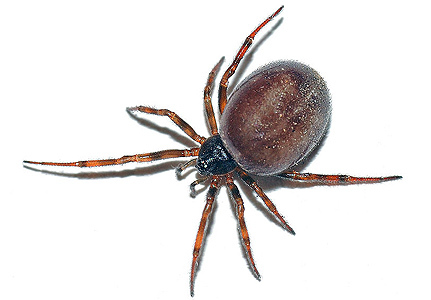 If you would like more information about the false widow spider and what it looks like, please see our page “What Is The False Widow Spider“.